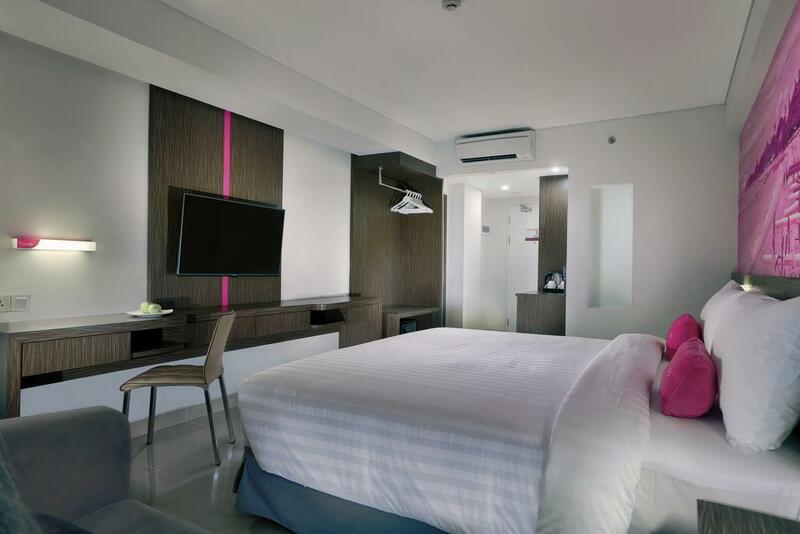 Located in the world famous Kuta area and easily accessible from the International Airport, the 156 room ibis Bali Kuta provides the perfect accommodation to both business and leisure travelers. 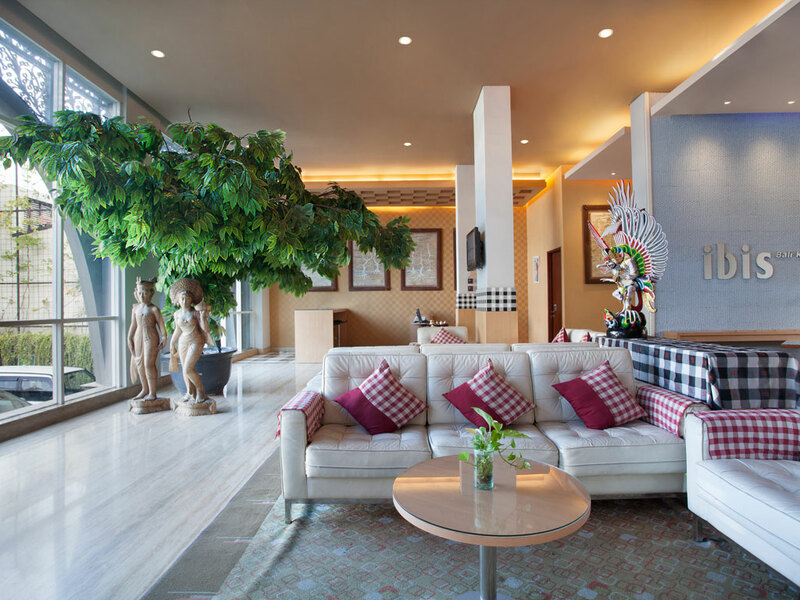 The hotel is only 15 minutes from the central business district and also close to the Bali Convention Centre (BTDC Nusa Dua) and shopping district. Ibis Bali Kuta features a restaurant, terrace area, bar and health club. 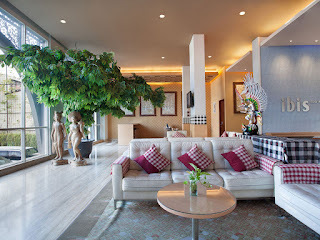 Whether it's business or leisure, relax in our comfortable rooms and start your day with a tasty breakfast. 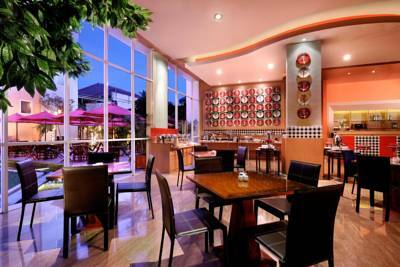 Grab something else to eat at anytime during the day or night. 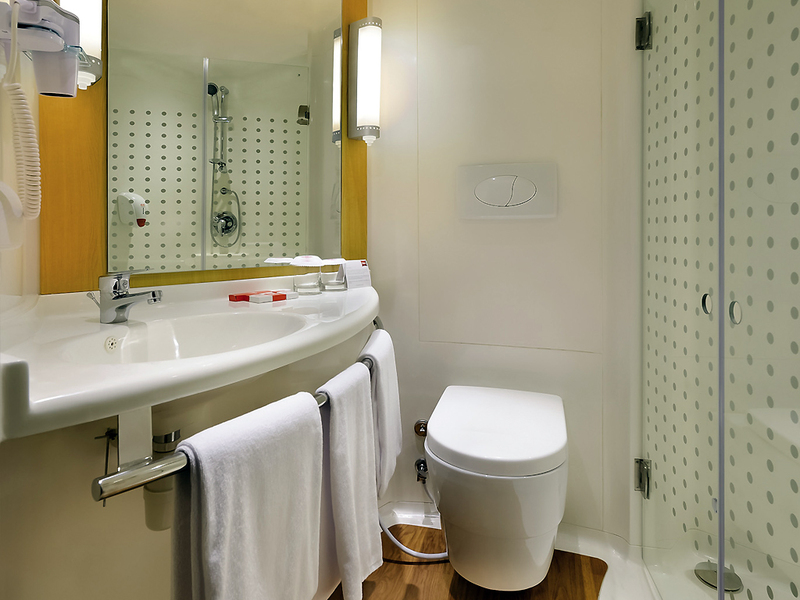 You'll always feel good at an ibis hotel, and enjoy a very welcoming price. At ibis, we do everything to make sure you feel at home and sleep like a baby.Spacious, welcoming and modern rooms, comfortable bedding, bathroom or services equipment. The ibis room has everything, that's for sure. 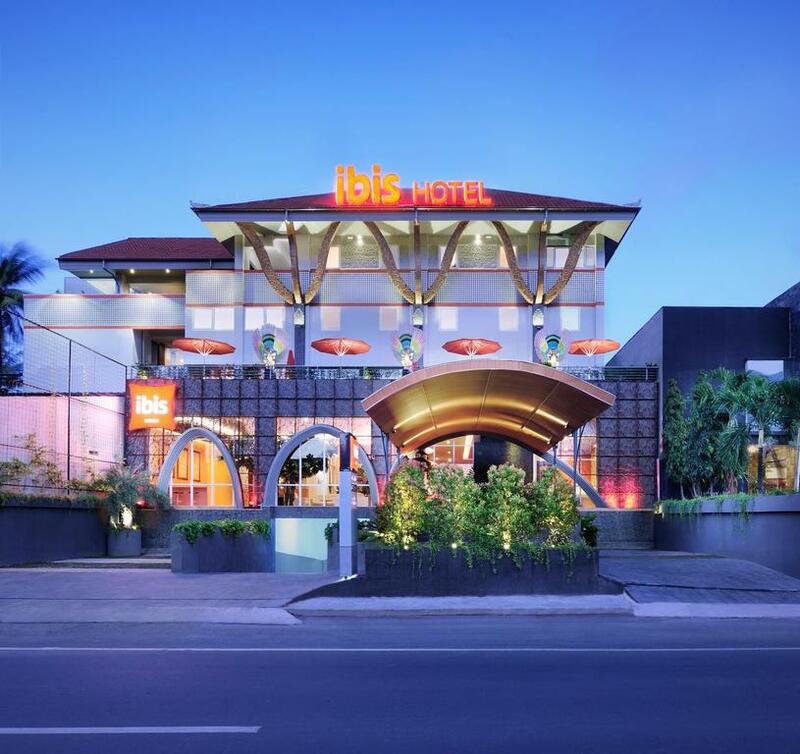 ibis Bali Kuta is a 10-minute drive from the Kuta Night Market, Discovery Shopping Mall and nightlife options at Legian. 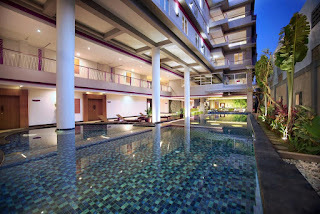 Water sports activities and seafood restaurants at Jimbaran are a 20-minute drive away.